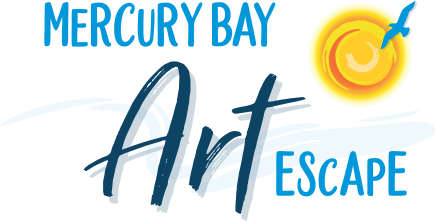 Mercury Bay Art Escape - Weekend tours! 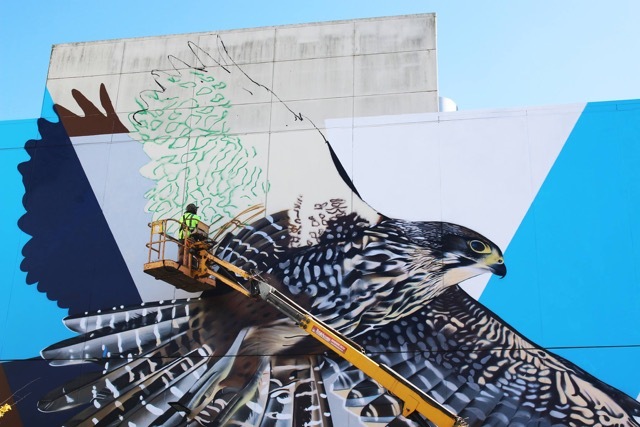 This exciting free event will allow visitors to see local and internationally recognised street artists create 12 murals on walls in the Whitianga central business area. 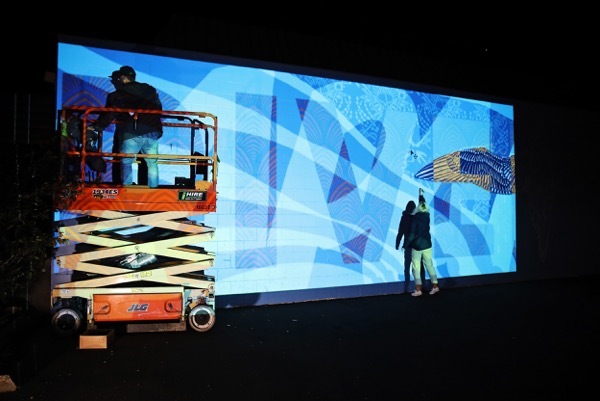 Each mural will depict themes of navigation or First Encounters -the coming together of Maori and European in Te Whanganui a Hei (Mercury Bay). 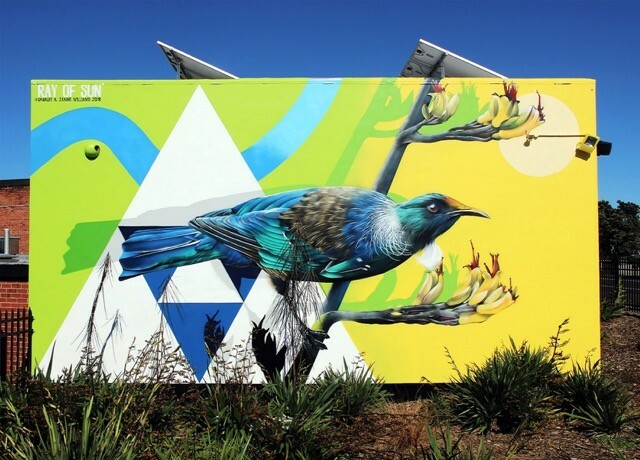 The Tuia 250 Street Art Festival will take place in Whitianga during 4 to 8 March between the annual Art Escape Open Studio weekends. Mercury Bay Art Escape has organised this festival specifically to highlight the national Tuia -Encounters 250 commemorations. Te Whanganui a Hei (Mercury Bay)has great seafaring significance as this is where the great navigator Kupe visited manycenturies ago and in 1769 was one of four landing sites for Cook’s ship The Endeavour. The festival will feature internationally recognised street artists Charles and Janine Williams and Flox and TrustMe. 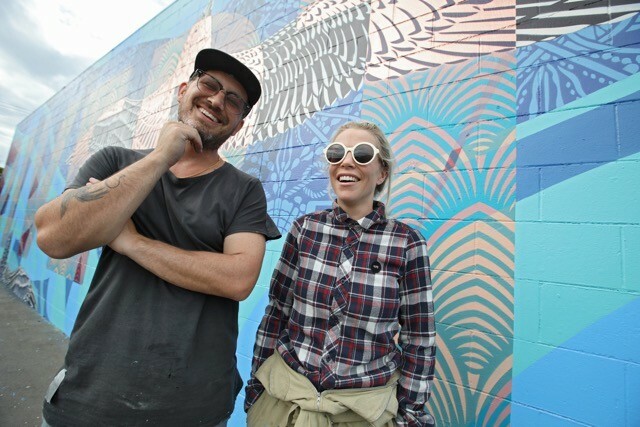 Mercury Bay Art Escape artists including their patron Michael Smither and popular street artists from the Coromandel, Hamilton and Auckland will also participate. A community collaborative mural wall will be completed and installed during September 2019.